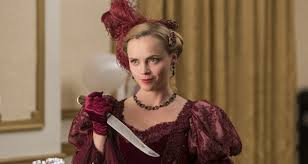 Originally premiering April 5 on the Lifetime network as an 8-episode miniseries, the drama stars Christina Ricci reprising her role as the iconic alleged axe murderer. 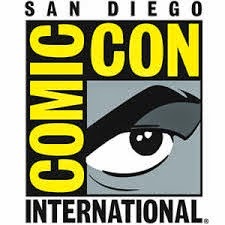 Featured are Clea DuVall (Argo), Cole Hauser (Transcendence), Andrew Howard (TV’s “Hatfields & McCoys”), John Heard (TV’s “The Sopranos”), Bradley Stryker (Bruce Almighty) and Jonathan Banks (TV’s “Better Call Saul”). 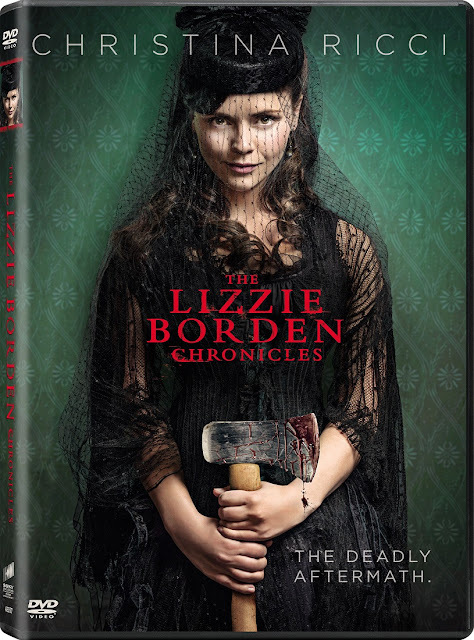 “The Lizzie Borden Chronicles” is the sequel to Lizzie Borden Took an Ax, the successful 2014 Lifetime Original TV movie which premiered to 4.4 million viewers. Now fans who wondered what happened to Lizzie following the controversial acquittal of her father and stepmother’s horrific murder can see what may have happened next in this fictionalized miniseries that expands on Lizzie’s life as she takes an “at any cost” approach to get what she wants. Did you ever wonder what happened to Lizzie Borden after she was acquitted of murdering her parents? Did you ever wonder if she lived a normal life in Fall River, or if she moved away? History can tell us was happened, but what really happened? “The Lizzie Borden Chronicles” tells the story of Lizzie and Emma Borden and how they rebuilt their lives after the infamous trial. Lizzie and Emma Borden can’t seem to catch a break. Although Lizzie was acquitted of murdering their parents, there are still people who believe she is guilty. The local children have invented a jump rope song about her, and they all watch her with questioning eyes. All that doesn’t seem to deter Lizzie, who just wants things to get back to normal… as normal as they can get with her past hanging over her head. Emma, the quiet older sister, seems to want to break free of Lizzie, but can’t because she feels obligated to stay with her sister. As the sisters rebuild their lives in the Fall River home their parents were murdered in, life only become stranger for the residents of their small town. People start dying. Not just dying, but are murdered. And they all seem to have some strange connection to Lizzie. 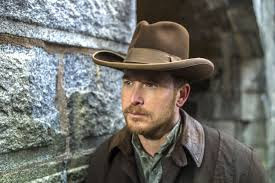 When Pinkerton detective Charlie Siringo comes to town, he questions what he’s told about Lizzie and his interactions with her. After being told to leave town, he finds reason to stay and investigate the Borden sisters, only if to find out what really happened to their parents. Having finally received their inheritance from their father’s will, Lizzie buys a home on the outskirts of town and she and Emma try to start over. But with neighbors who want nothing to do with them, new friends from New York, a new relationship for Emma, and the strange deaths that continue to plague the town, the sisters realize that they need to leave town, and head off to a new life under new names. But even then, the sisters Borden can’t seem to escape their past. “The Lizzie Borden Chronicles” started off a little slow, and I didn’t think I was going to enjoy it. But by about the third episode, it got much more interesting to me and I found myself watching with eagerness and wanting to find out what happened next. 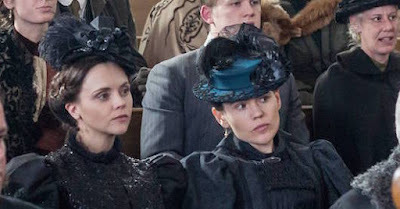 Christina Ricci is once again good as Lizzie Borden and I liked Clea Duvall as Emma Borden. Both actresses really owned their parts and Ricci was as creepy and weird as Duvall was timid and afraid of her sister. As someone who is a self-proclaimed “history nerd,” I always enjoy seeing other views of what came next, even if the “what came next” comes from the mind of television writers, directors, and actors. The 1.78:1 anamorphic widescreen presentation of “The Lizzie Borden Chronicles” was good. It was nothing spectacular. The color scheme was good and the use of white for the snow was realistic. 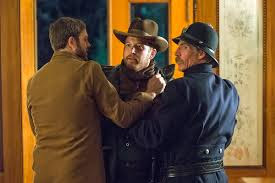 The costuming was great, and the colors, patterns and textures of the dresses and men’s clothing were sharp. The picture itself was clear and I saw no issues with it at all. While not perfect, it was adequate for a television show transferred to DVD. Unfortunately, the English 5.1 Dolby Digital audio soundtrack was not great. The volume was really low and I found myself having to turn the sound on the television way up just to hear what was going on. Once I did find the right volume, the sound was balanced, with the background blending well into the dialogue. I just wish I hadn’t have had to turn the sound up so high just to hear the dialogue. While the special features did include one of my favorites, there were only two and both were only about two minutes long. Gag Reel – About a minute or so of outtakes and screw ups by the actors. I would have liked to have seen more of these. 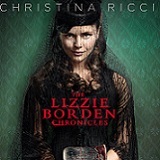 “The Lizzie Borden Chronicles” is a fun look at what came after the acquittal of Lizzie. It makes for an interesting series on the Lifetime Network, one that I will probably watch a second season of, if there is one. While the DVD doesn’t give you a lot more than the television viewing would, it’s still a fun show to watch. Seeing how Lizzie and Emma interacted and how well Ricci and Duvall brought them to life made for a good guilty pleasure viewing.